Memorial is filled with many parks that are beautiful places to exercise, relax or meet with friends. Here are a few of my favorites. 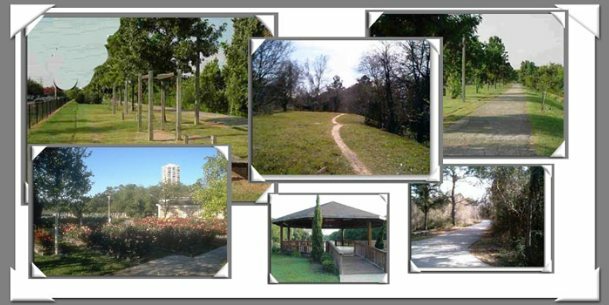 Feel free to contact me for listings near these beautiful parks in Memorial and West Houston.